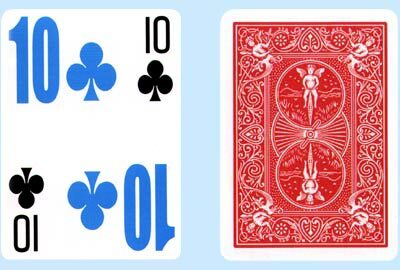 Home > United States Playing Card Co.
United States Playing Card Co. is the leader in the production and distribution of premier brands of playing cards, including BICYCLE. Founded in 1867, the company manufactures, markets and distributes traditional playing cards, card games, children’s card games, and card accessories. BICYCLE focuses on the cards, the games, and the experiences they create. BICYCLE intends for its users to gather friends and family, unplug, shuffle, and play a game of cards. Arthritis Supplies is proud to supply cards, games, and more by the trusted brand BICYCLE and manufacturer United States Playing Card Co.